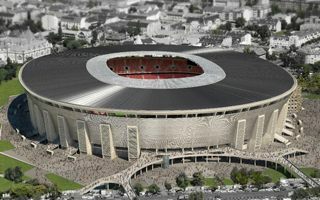 First intentions of building a central stadium in Budapest came soon after the union between Buda and Pest, in late nineteenth century. 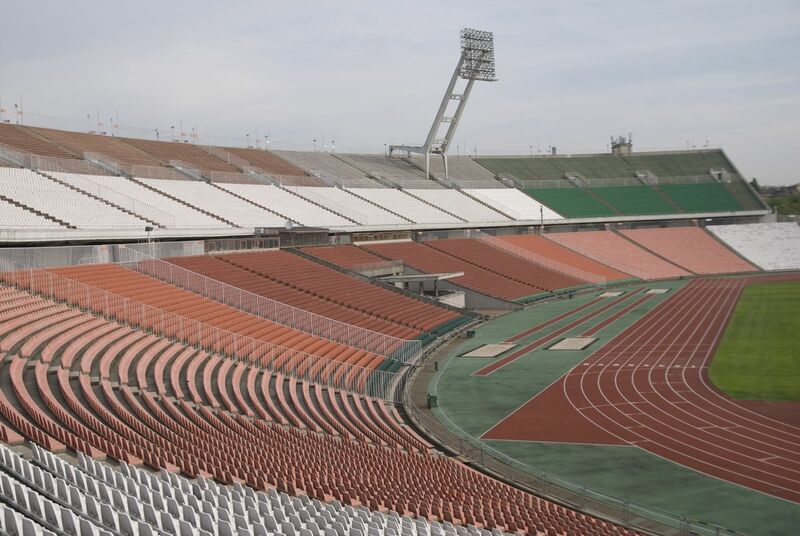 The aspirations were later confirmed with a bid to host the 1920 Olympics, but due to WWI and the political consequences the bid failed. 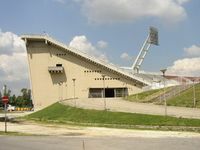 Further efforts were made after WWI with special legislation and additional tax, but the stadium didn't come to fruition. 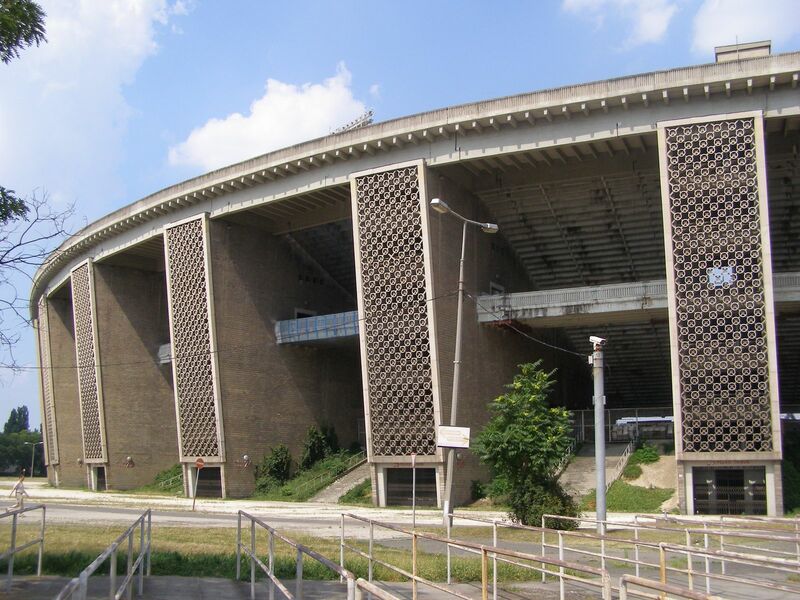 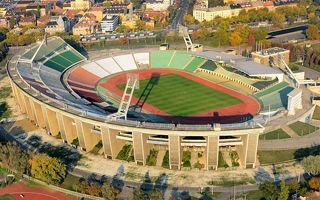 It wasn't until after WWII that the national assembly approved the project and an accident with stand collapsing at Ferencvarosi stadium in 1947 only speeded things up. 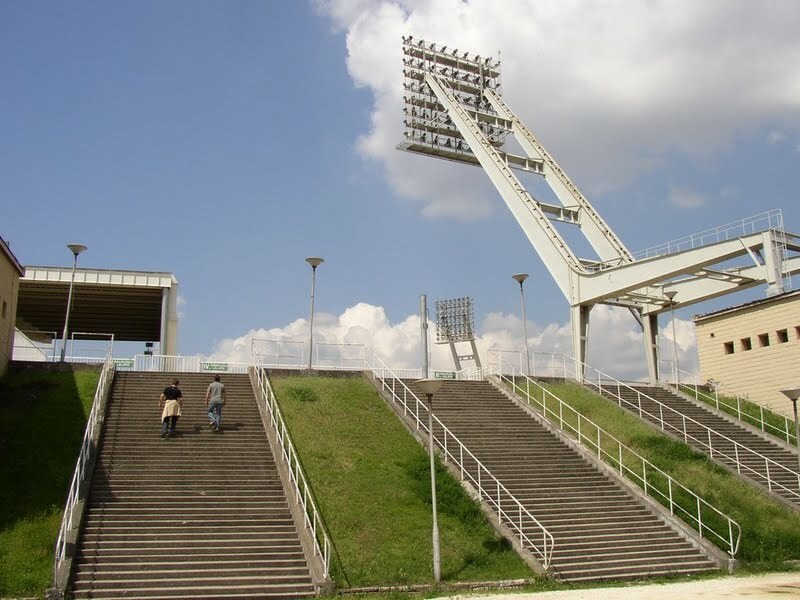 Works began in the summer of 1947 and lasted until mid-1953, largely with volunteer work by citizens and not only – Ferenc Puskas himself and other stars of the 'Golden Team' also participated in works. 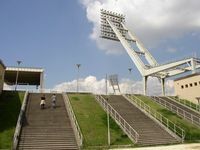 But in the end there wasn't enough workforce and soldiers were brought to carry out part of the project. 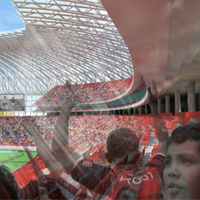 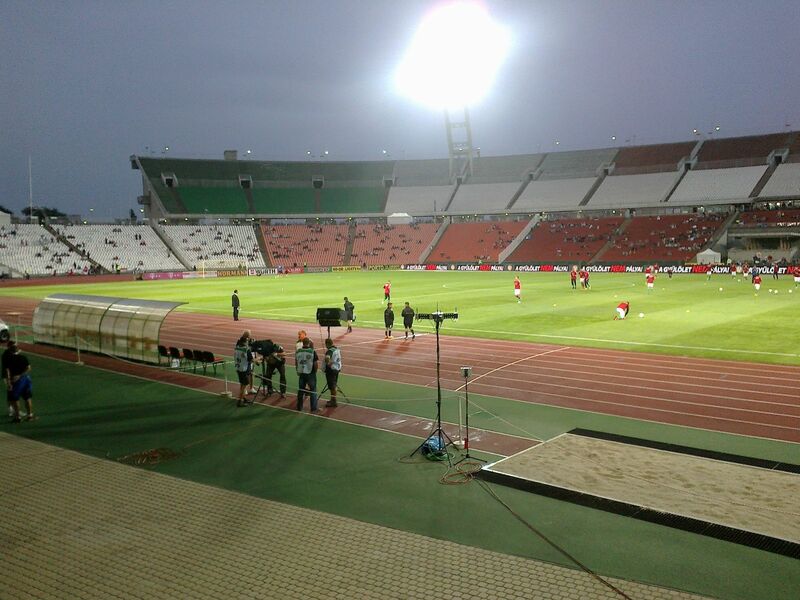 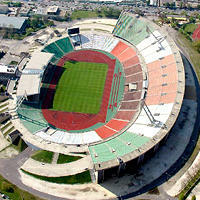 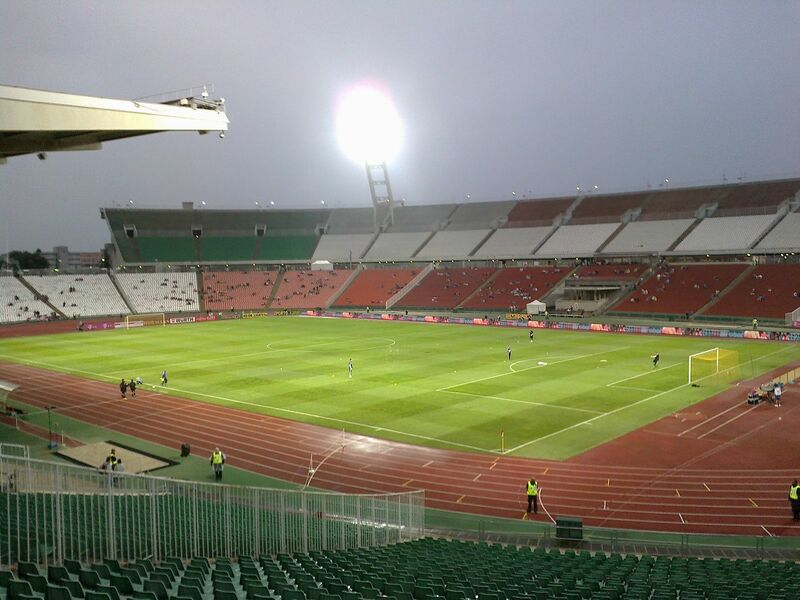 The stadium cost HUF 160 million at the time of construction, which was already a large leap in the recovering Europe. 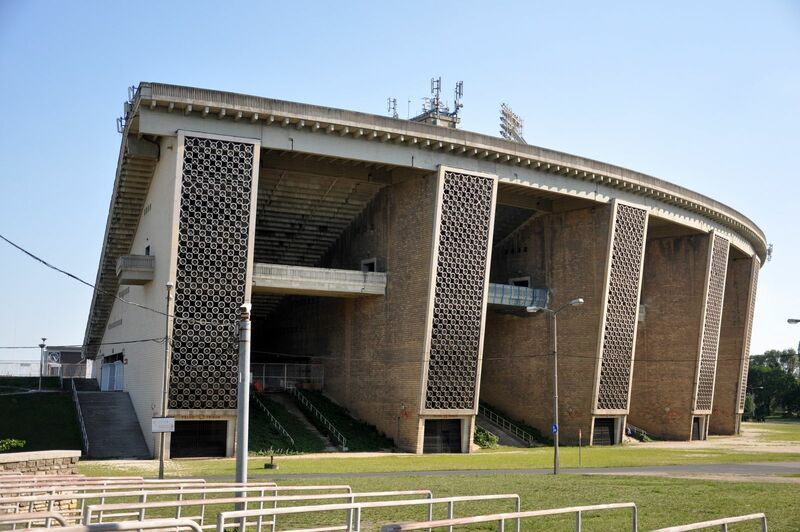 The stadium's architecture is very distinctive as it hasn't changed much over the years. 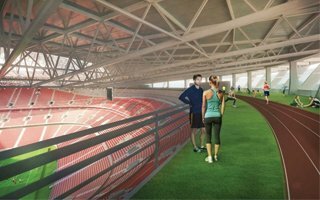 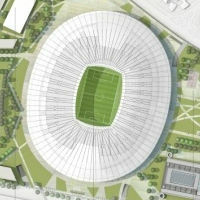 It was meant to, though – architects hoped that the 78,000-capacity stands that were opened in 1953 were just the beginning of a 100,000+ stadium. 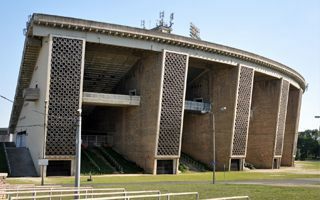 The especially impressive west stand with its upper tier was expected to grow further, encircling the lower tier, which was based on embankments. 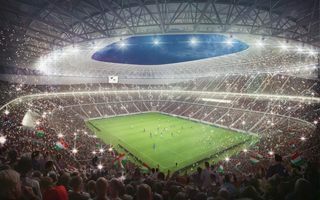 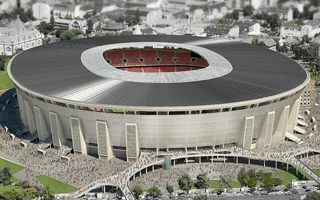 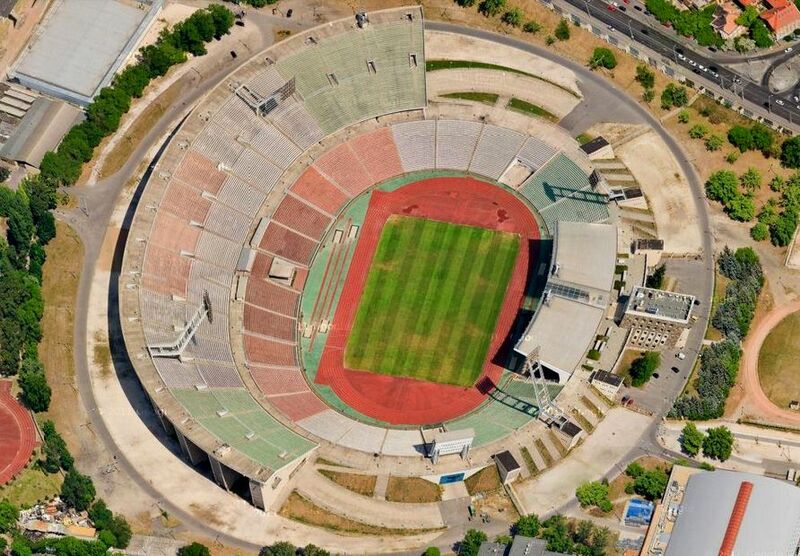 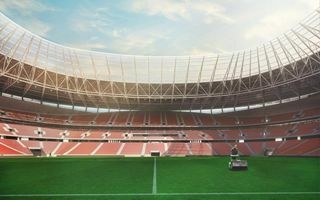 Had this happened, Hungary would boast one of the largest stadiums in world history. 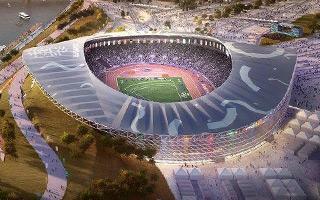 Opening ceremony was very impressive, with thousands performing on the field. 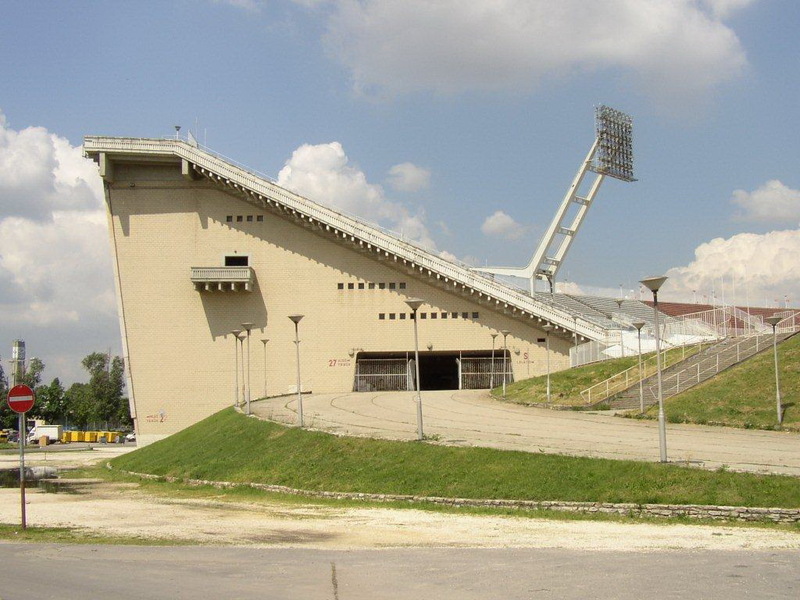 But perhaps more impressive were the successes seen at this very stadium, to name just Hungary beating England 7:1 in 1954, just a year after opening. 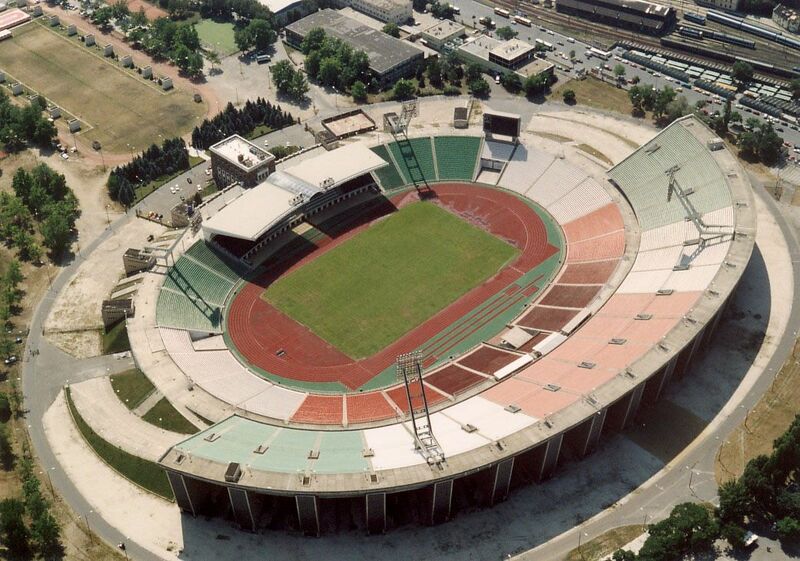 The small country was a football superpower in those days and no wonder crowds exceeding capacity were seen here. 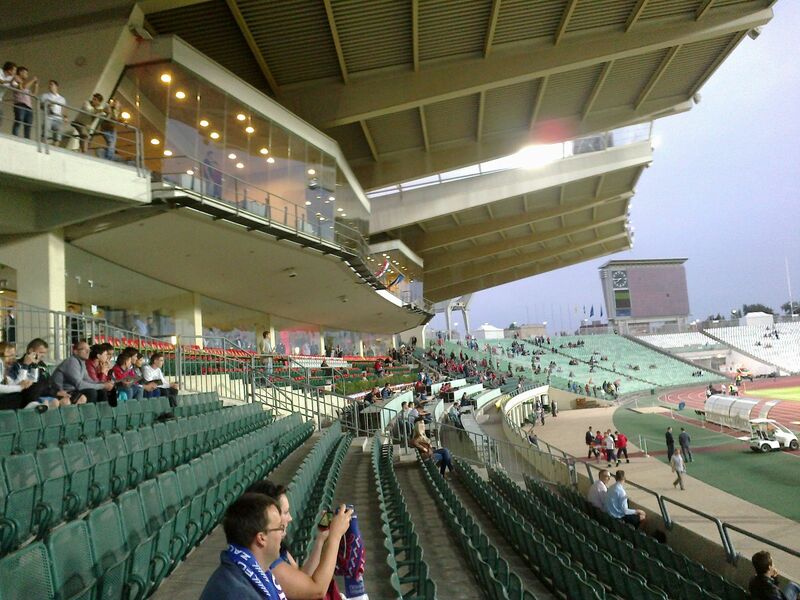 However, over time capacity started falling. With installation of seats it went down to under 70,000, while recent years saw the western upper deck closed for economic and safety reasons, leaving some 35,000 seats for use. 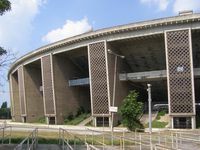 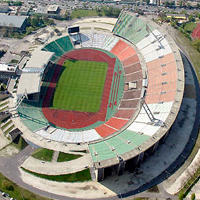 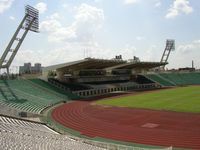 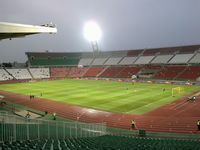 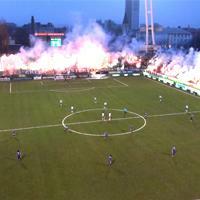 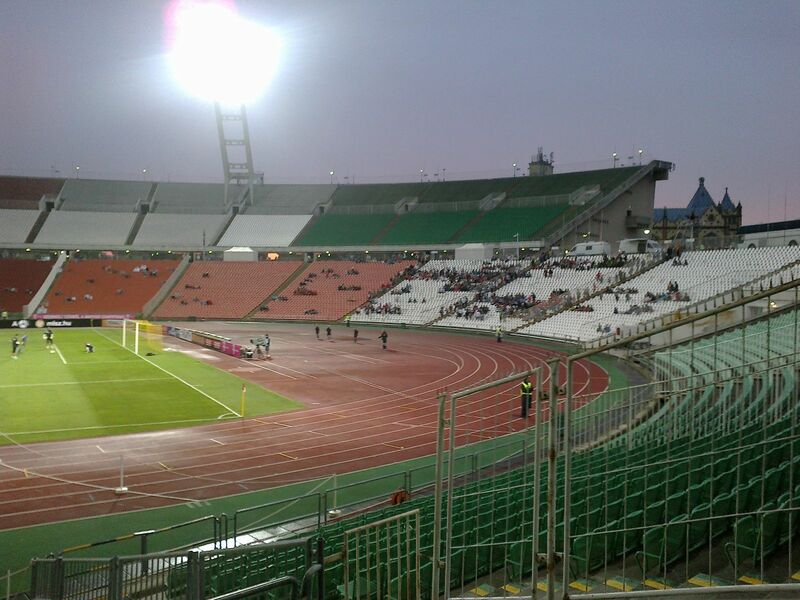 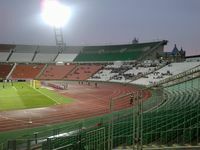 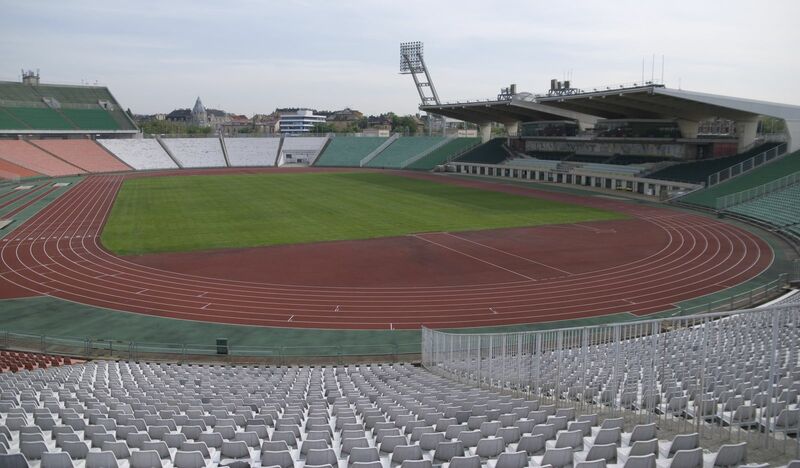 Though it was officially only the home of Hungarian national side, the stadium also became a safe asylum for clubs from Budapest and beyond, during their most prestigious games, both domestic and international. 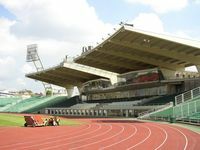 Aside from the football use it also hosted some of the greatest music stars, with the likes of Queen or Michael Jackson taking the stage.